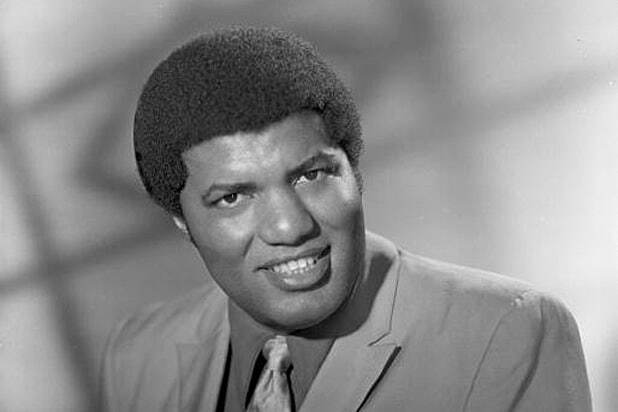 Mack Rice, the soul legend who was best known for his 1965 hit “Mustang Sally,” has died. He was 82. 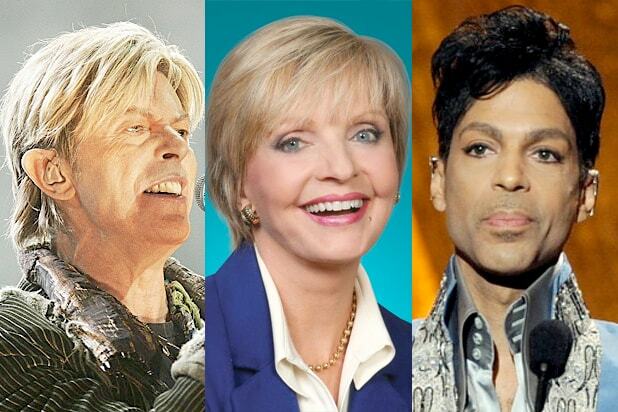 The musician passed away on Monday at his Detroit, Michigan, home from complications of Alzheimer’s disease. His death was confirmed by family friend Pat Lewis in a statement to the Stax Museum of American Soul Music. Bonny “Mack” Rice, who was also known as Sir Mack, was born in Clarksdale, Mississippi, and broke onto the R&B music scene during the 1950s, performing with the Five Scalders and the Falcons, a group whose members included Eddie Floyd, Wilson Pickett and Joe Stubbs. Although Rice lived in Detroit for over 60 years, he made his creative home in Memphis, Tennessee, where he wrote hits for Stax artists including Rufus Thomas (“The Funky Penguin, Pt. 1”), Albert King (“Cadillac Assembly Line”), Johnny Taylor (“Cheaper to Keep Her”), and the Staple Singers (“Respect Yourself”). Rice’s biggest hit was “Mustang Sally,” which was originally meant as a “joke song” about Ford’s new car titled “Mustang Mama” until soul queen Aretha Franklin — who played piano on the original demo — suggested the new title, reported 9News.com. His signature songs have since been covered hundreds of times by an array of artists including B.B. King, Lynyrd Skynyrd, Buck Owens and Bruce Willis. In the early ’90s, Rice resumed recording, putting out a series of solo albums, his last coming in 2006. He continued to perform — playing at the Stax Musuem and Ponderosa Stomp in New Orleans — until his illness forced him to retire.